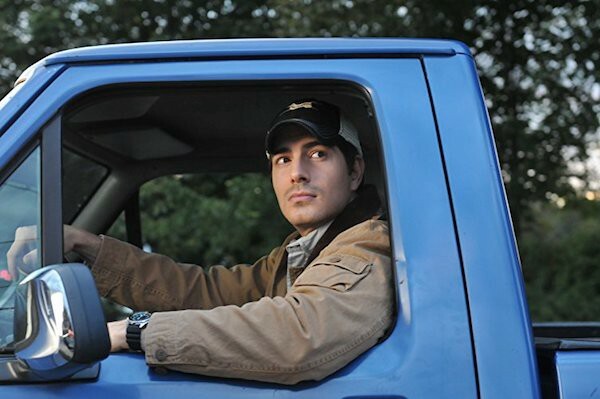 Brandon Routh is an American actor and former fashion model. He grew up in Iowa before moving to Los Angeles to pursue a career in acting and subsequently appeared in multiple television series and movies. In 2006, he gained greater recognition for his role as the titular superhero of the film Superman Returns. We enjoyed recording this episode with our close friend, Dr. Andy Galpin, in Venice, CA, at one of our favorite places — Human Garage LA. 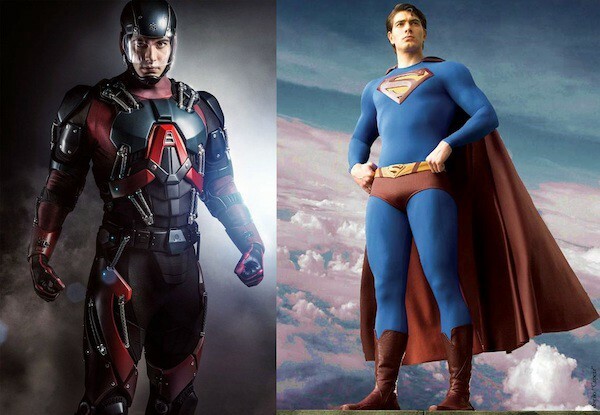 More info: Scroll to the bottom to watch the show, listen to the show, and connect with Brandon Routh. 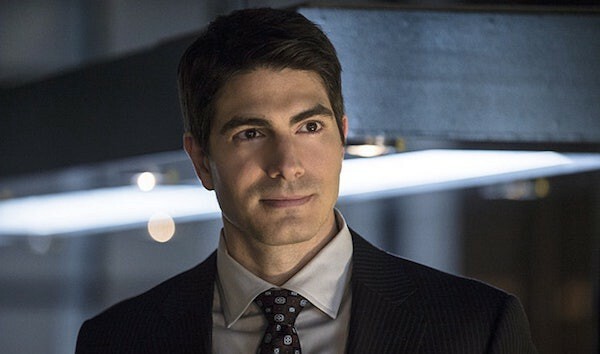 Brandon Routh is a Hollywood actor who currently plays The Atom in the TV show DC’s Legends of Tomorrow on Netflix. Brandon is best known for playing Superman in the movie Superman Returns (2006). 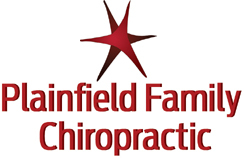 For the past year, Brandon has been working out and getting biomechanical body work for alignment at Human Garage. 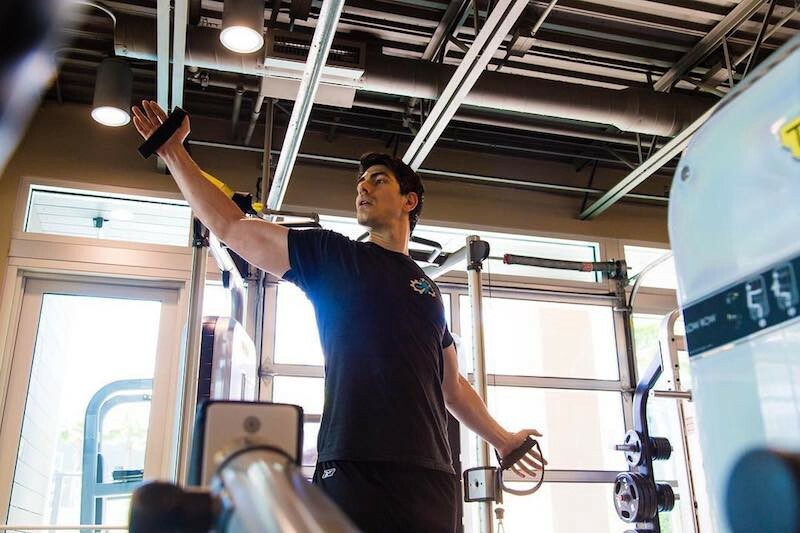 Modern training and body care turned Brandon onto different types of training, now prioritizing core strength and stability. Fun fact: When Brandon first came to Human Garage LA, he was 6′ 2″ and ¾, but after a year of tuneups and finding more alignment, he’s 6′ 3″ and ½! Brandon trained hard to get in shape for Superman Returns, starting his training through various fitness practices a full year before shooting. He first trained with Gundi Gunnarsson, an infamous Icelandic coach and founder of Rope Yoga — a mix of pilates and yoga, using a machine he developed. 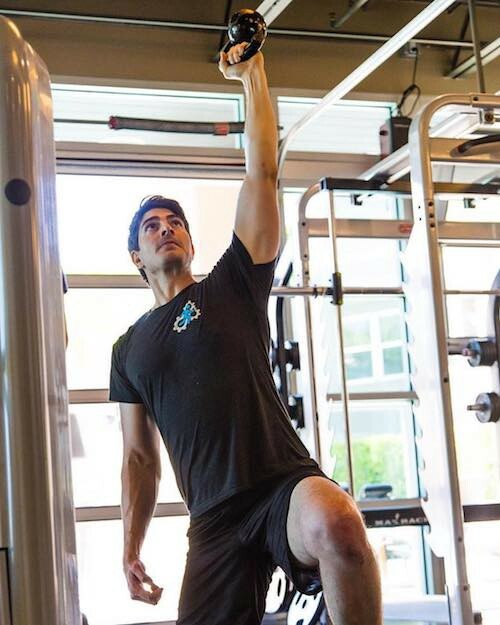 The main goal of his training method is to strengthen the core and hamstrings, so you can lengthen your back. 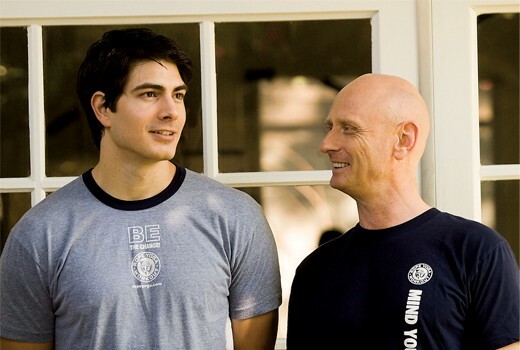 Gundi was recommended to Brandon by Gilbert Adler, Superman Returns’ producer, and eventually became a guru and life coach to Brandon, who was only 24-years-old at the time. Later on, Brandon trained with Terry Notary — a well-known movement coach, who started his career as a Cirque du Soleil performer and transitioned to work with Hollywood actors for movies like Avatar and Planet of The Apes. Notary teaches body control, body flow and movement, and how to be more open and expressive. He helped Brandon become more graceful and fluid on set. 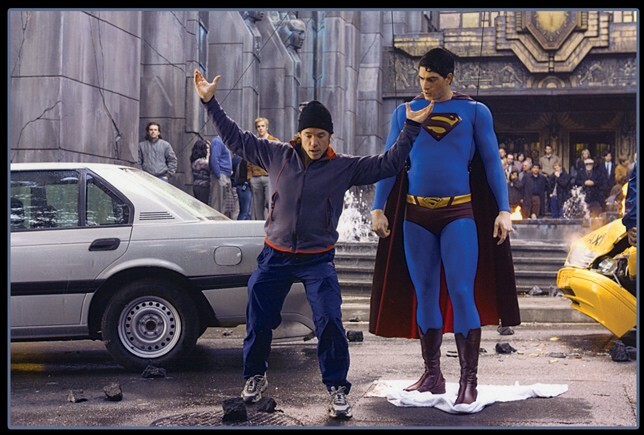 Terry Notary choreographs Brandon Routh in Superman Returns. Source: IMDB. To prepare for the Superman role, Brandon did a ton of exploration on the idea of being the most powerful being in the world. He worked hard to live in the inspirational Superman space and bring this aura to the character, but was cautious not to bring all Superman aspects into his personal life. Brandon didn’t want to damage his ego nor imply he thinks of himself as super-human outside the set, so he practiced self-judgement and reflection. In the process of doing so, he dampened himself to being lesser than he was, and only later regained self-confidence through healing and exploration about himself. 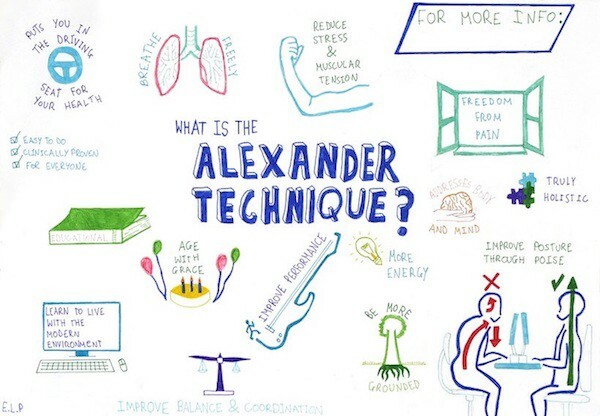 The Alexander technique is a method to move mindfully through life. It’s a common training practice for screen and stage actors, focusing on spinal alignment and moving smoothly with intention. Through this technique, Brandon learned how all movements initiate from the core, which helped him move more fluidly and gracefully. An exercise example: Sit in a chair and think of a string held to your head, floating and pulling up from the sky. 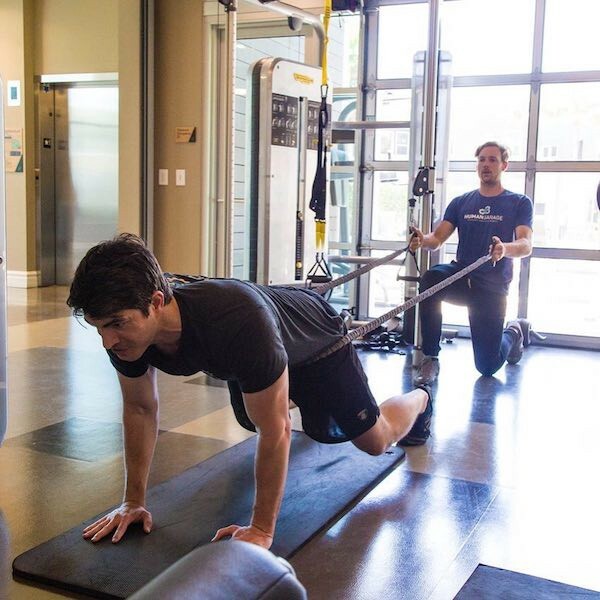 More than 10 years after training for Superman Returns, Brandon has become more focused on body health — retaining the same clothing size despite being 15 lbs leaner. His training involves fluid movements while keeping everything in alignment. He does mostly body weight or kettlebell movements, knowing how to get a hell of a workout without intense weights. When Brandon first started training at Human Garage, he spent a month and a half fixing his squat mechanics. Learning how to squat well helped build his core integrity, which means a strong, stable core and improved movement across the board. After the core prep, he was ready to take on new movements — even seemingly unrelated movements like rope climbs. 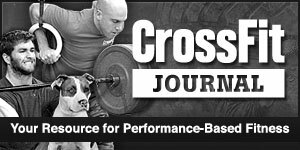 Rope climbs are undoubtedly different than squats, but both require a strong, stable core. Pro tip: If you want to build a stronger, more stable core. 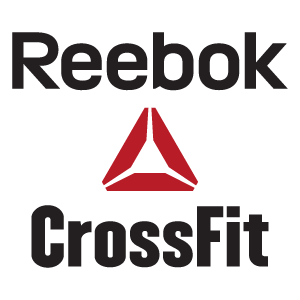 Check out our Training Programs! Brandon now takes a modern approach to training, prioritizing core and alignment over big weights, however he’s still conscious about maintaining a certain size to fit his superhero characters. Even though suits do most of the work, Brandon still needs to maintain a certain size and look. These days, Brandon maintains his size without lifting heavy. When Brandon was preparing for Superman, he leaned out first, eating mostly lean meats and veggies. Later on when he was bulking up, he supplemented with whey protein powders, glutamine, ribose, BCAA, and low fats. The bulking diet was hard on Brandon, causing him to cheat on the weekends, which ironically also helped him bulk up. However, he didn’t know he was destroying his gut by eating massive amount of protein. He was also working 12–15 hour days on set and working out to maintain a certain look, which left him only 5–6 hours of sleep per night. Eventually, he had extra stomach weight that wouldn’t go away throughout the entire time filming. 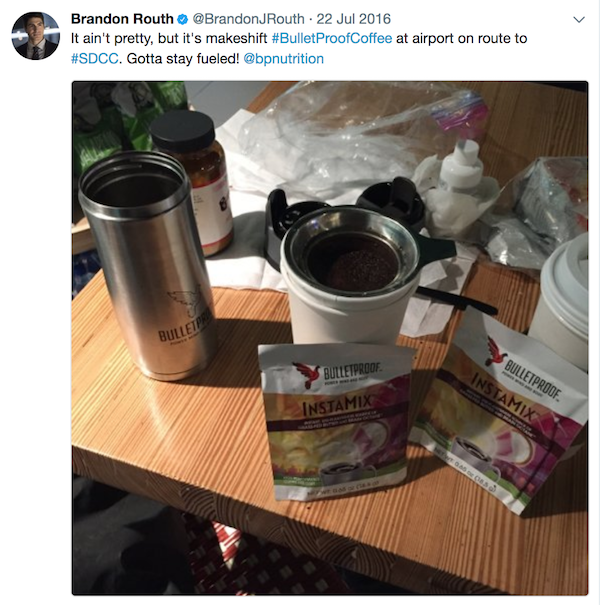 Years later, when his son turned one year old and started eating solid food, Brandon became much more tuned into his nutrition and what he consumes. Brandon gained an understanding of how food affects his body, allowing him to kick his sugar cravings. Instead he mostly eats high quality, clean nutrients and healthy fats, and infrequently eats lean meats. Making healthy choices under fatigue, when you are surrounded by junk food is tough. 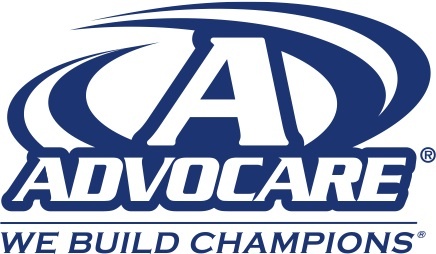 Brandon knows when he doesn’t appropriately feed himself, healthy choices become even tougher. He chooses when to eat based on how much time has passed since his last meal and how much work is ahead of him. He doesn’t always make the best choices, but knows to compensate in those instances by intermittent fasting, for example. TV shoot days can be inconsistent in the amount of work. Sometimes Brandon has only two lines during a 12-hour shoot day, while others he can have four big scenes. On bigger dialogue days, Brandon records his dialogues on his phone and then listens to his recordings in the car on the way to set. This process helps him with line retention, where he doesn’t have to memorize the lines and can instead focus on acting. 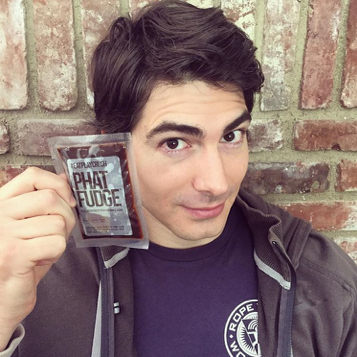 The post Training to be a Superhero w/ Brandon Routh – 282 appeared first on Barbell Shrugged.